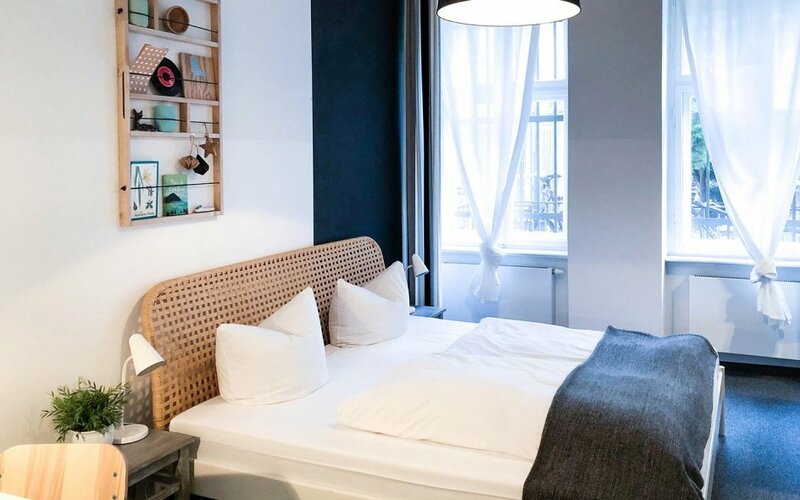 Pension Absolut Berlin is a small, warmly run accommodation for guests from near and far. 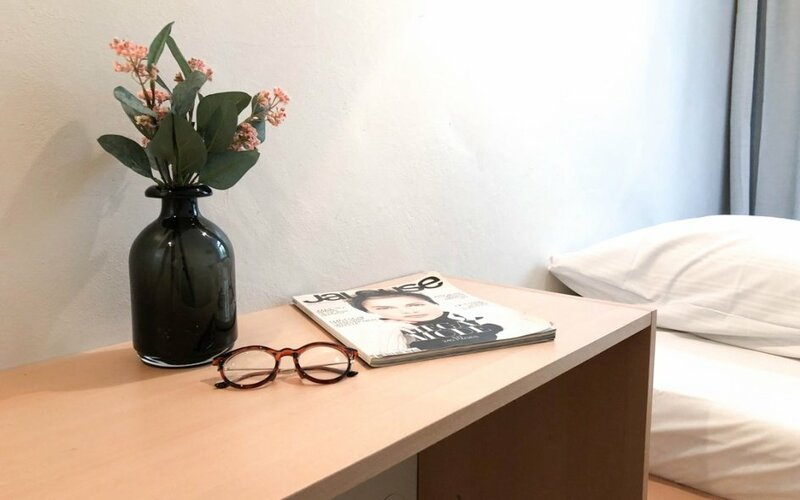 The guesthouse is located in the charming Prenzlauer Berg, at a quiet crossroads of Erich-Weinert and Greifenhagener Strasse. Only a few meters away there is Schönhauser Allee – a quite lively shopping street. 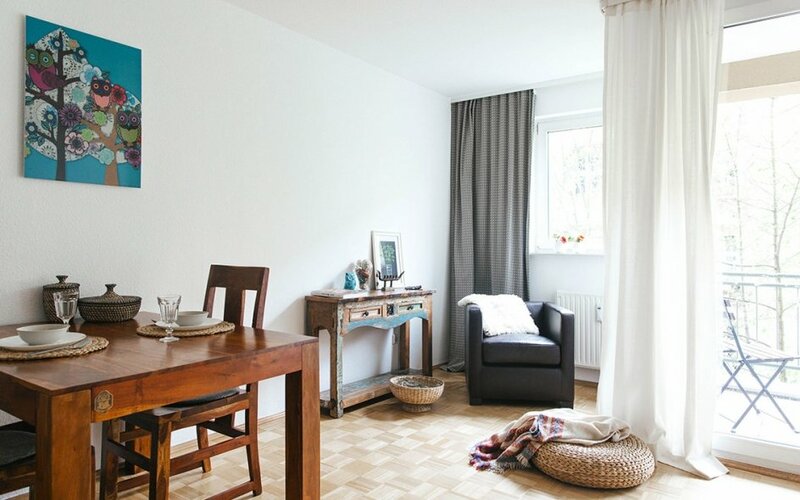 All our rooms within the guesthouse are on the ground floor of a typical Wilhelminian style house in a quite residential street of Berlin. Parking space in front of the guest house is available and free of charge. Additionally a guarded parking garage is only 300 m away. WiFi is a free service you can connect to from all rooms. 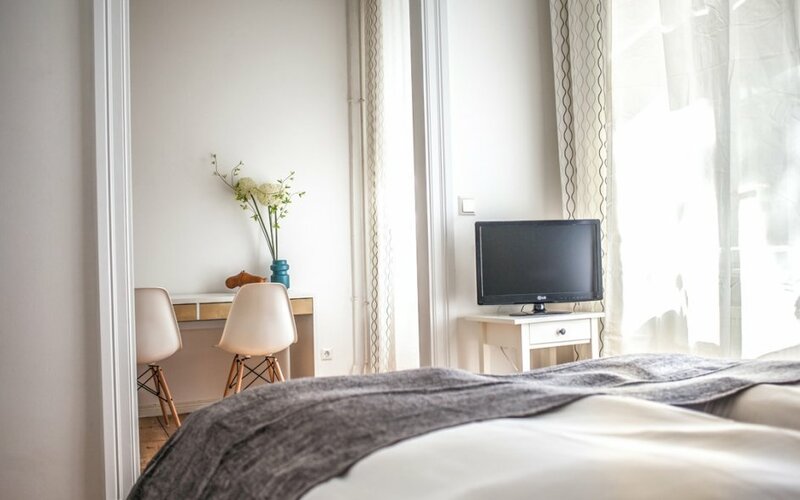 Our guest house offers you Single Rooms, Double Rooms, Triple Rooms, Quad Rooms, three common kitchens and one little lounge in the reception room with a relaxing sofa. The rooms in the guesthouse have ensuite bathrooms. Some of our rooms share several bathrooms (budget rooms). All shared kitchens, toilets and bathrooms are kept clean throughout the day. We balanced the amount of bathrooms in respect to the number of maximum guests possible, so you will never have to wait for a free bathroom. In the kitchen you find a fridge, coffee- and tea machines, microwave, plates, cutlery, glasses and cups. Tea is always ready to use and free of charge. Our Serviced-Apartment is for long-term rentals of more than two months. The fully serviced apartment is located within walking distance of the guest house. 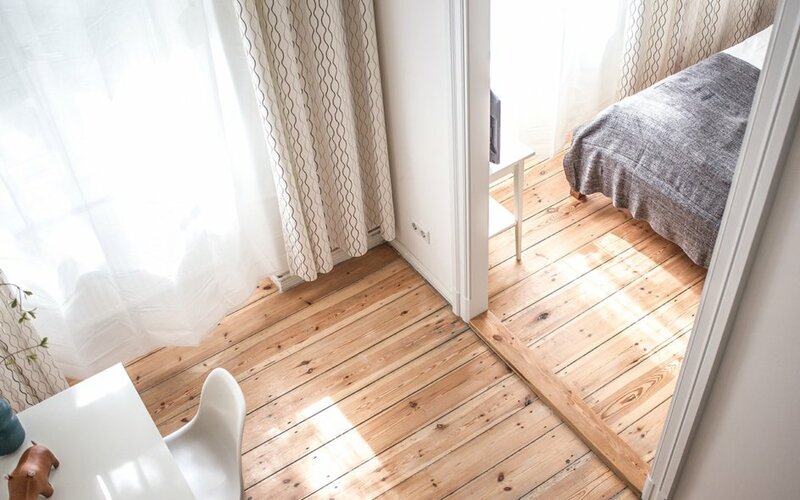 It has a sunny balcony, a studio room, TV, high-speed WiFi, a clean bathroom and a fully equipped kitchen. In every part of the guest house we have free WiFi access. Please feel invited to visit Absolut Berlin, your home in Berlin. We are looking forward to welcome you as our guest. 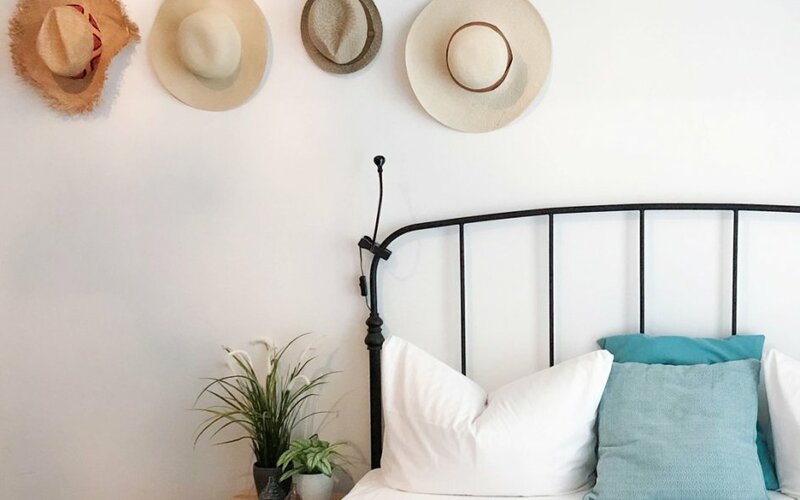 Book your accommodation right here.